This blog was designed especially for you, assuming you are a garage door owner interested in learning how to take better care of their system and increase its lifespan. Our experts use this page to share some of their knowledge and experience with our customers. 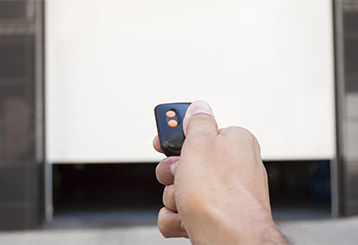 Nowadays, you can control your garage door from anywhere in the world with your smartphone. Click here to find out how this modern marvel can work for you. 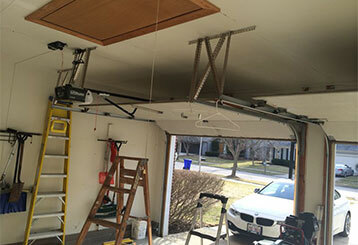 Avoiding expensive garage door repairs involves a little bit of common sense, a bit of maintenance, and the right advice from fully trained professionals. Click here to read more!